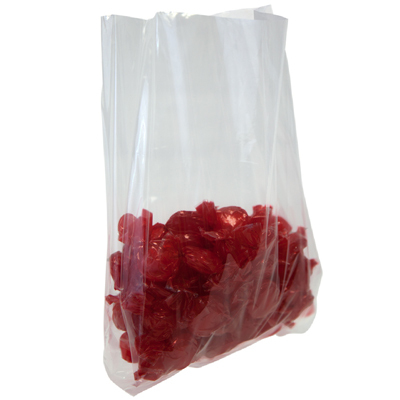 Polypropylene bags are a great choice for preserving freshness in your products while providing exceptional clarity for the best presentation. When used for perishable products, they can greatly extend the shelf life due to their excellent vapor and moisture barrier properties. 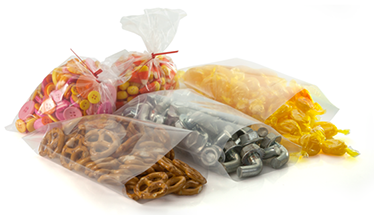 We offer several different styles and other specialty polypropylene bags. 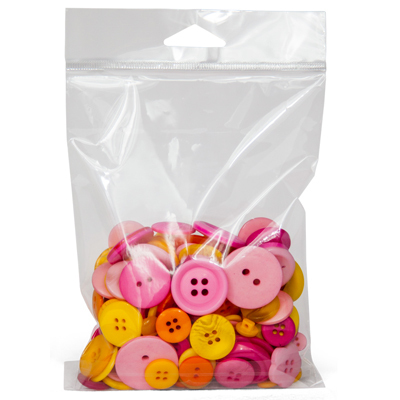 It is difficult for online consumers to know the differences between what is promoted as cello bags and polypropylene bags. 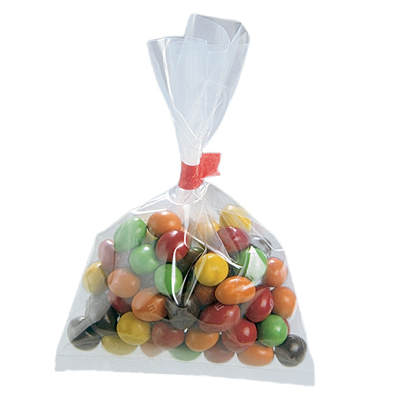 The main difference is that cello bags are made from biaxially oriented polypropylene with a back seam and many of the same qualities as true Cellophane Bags, yet they are more economical. 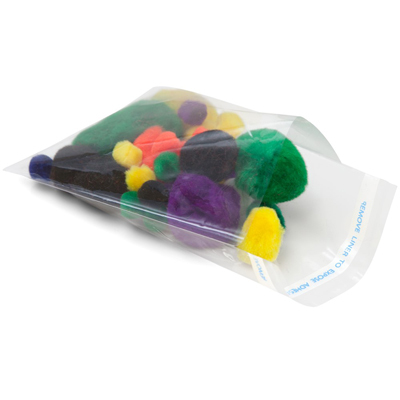 Also, different materials are used in combination with BOPP to suit the many different uses. 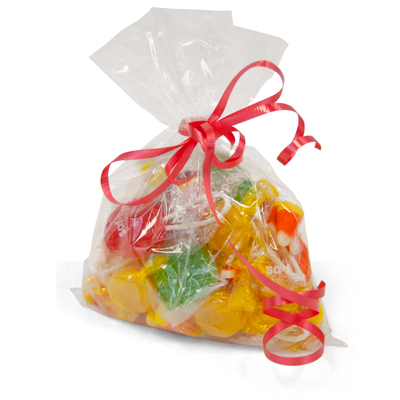 We have many different styles for many different applications of Cello Bags, Cellophane Bags and Polypropylene Bags. Oriented Polypropylene core with an Acrylic coating on each side. Offering outstanding clarity and sparkle. 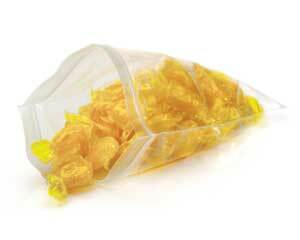 Oriented Polypropylene core with an Acrylic coating on one side and a Saran coating on the opposite side. Offering nice clarity and sparkle. Good moisture and oxygen protection. A Polypropylene core and sealant layers. Offering medium clarity and good stiffness in higher gauges. Coex Polypropylene with a peelable seal layer on the inside. Offering medium clarity and good stiffness. 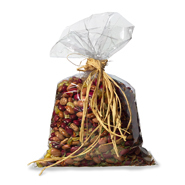 Provides easy opening and resists tearing common with OPP.